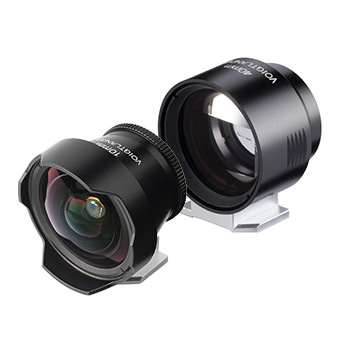 Just as with our lenses, we do not compromise on quality and quality with our viewfinders. 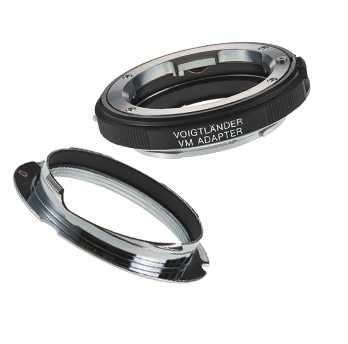 They are the perfect complement to your high-quality Voigtländer lenses. Sun visors reduce stray light and glare stains. This can significantly improve the picture quality of photos in certain lighting situations. High quality Nah + system adapter, VM connection to MFT and many more. 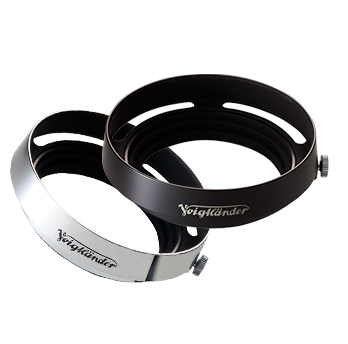 Here you will find adapter rings for your creative and demanding requirements. Protection for your 35mm format camera! 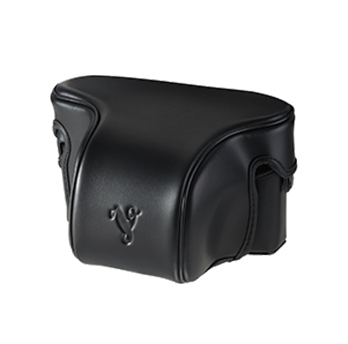 Pack your camera in high quality Black synthetic leather and protect it from dust, dirt and shocks. 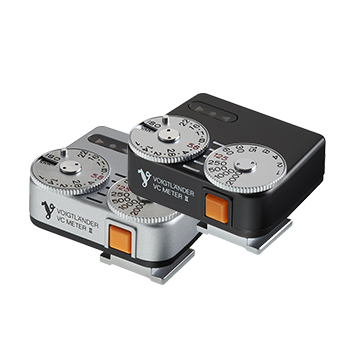 Attachable exposure meters for cameras without their own light measuring system. High-quality metal housing with a weight of 42g.